Winner and Runner Up in Evernight Readers’ Choice Awards! Congratulations to all finalists of the 2018 6th Annual Evernight Readers’ Choice Awards! Queen Wolf won for Best Rubenesque!!! 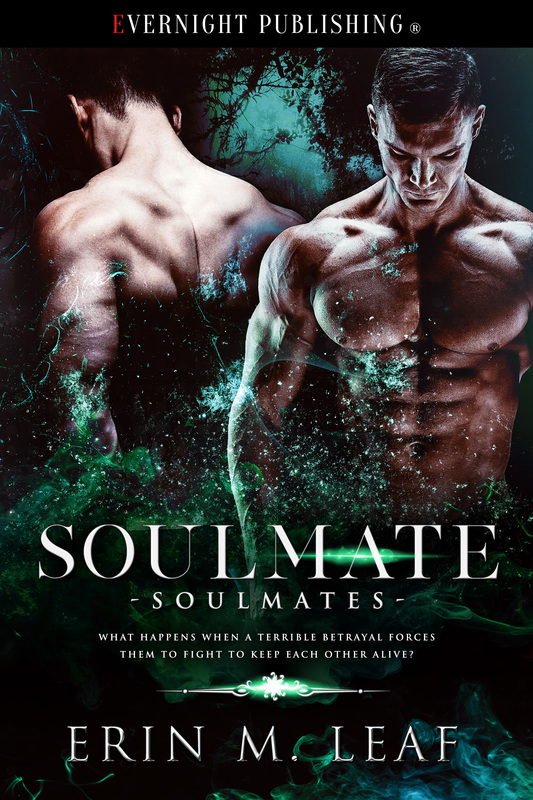 And Soulmate was Runner Up for Book of the Year! What are people saying about Soulmate? Open Skye Book Reviews — Highly Recommended! Archaeolibrarian – I Dig Good Books! — 5 Stars Exceptional! What are people saying about Queen Wolf? I’ve been nominated in THREE categories for the Sixth Annual Overnight Readers’ Choice Awards! Thank you so much for nominating me. I’m so grateful and honored. It’s my birthday, but you’re getting the gifts!!! It’s my birthday, but you’re getting the gifts! In celebration of my birthday, I’m giving away an ebook copy of one of my Close Proximity novellas! All you have to do is comment below: tell me what your favorite birthday gift of all time was, and which Close Proximity book you’d like, and I’ll pick a winner at random. Bonus gift: the best birthday gift story will win a $10 Amazon gift card! Happy Birthday to me! and to you! Ethan Duke Clementine, 33 years old, shaggy dark hair, electric blue eyes, rock star extraordinaire, looking for peace. Sebastian Hunter, 23 years old, short brown hair, brown eyes, working a dead end job to pay the bills, would rather be making music. Hallowpalooza 2018 is happening at Night Owl Reviews! Ready to win Amazon cards, romance books and other prizes? I’m one of the sponsors of the Night Owl Romance Hallowpalooza Scavenger Hunt. Night Owl Reviews SPRING FLING Scavenger Hunt! I’ve got a special reader treat for you. I’m one of the sponsors of the Night Owl Romance “Spring Fling” Scavenger Hunt. The grand prize is a $100 Amazon Gift Card. Over $900 in prizes! LR Cafe’s Best of 2017 voting is open! Vote for your favorite author/book at LR Cafe! Evernight, my awesome publisher, has many books nominated in the LR Cafe Best of 2017 awards. Voting is this week. Please support your favorite Evernight authors! Evernight Celebrates 7 Years of Publishing! Head on over to Facebook and join me for Evernight’s 7th Birthday Celebration! I will be chatting with you on Thursday, October 26th, at 4 pm EST. I’ll be happy to talk about my upcoming novel, The Nullifier. Or we can discuss Day, the final book of my Stronghold series. Or you can just… well, ask me anything!